HONOLULU – Governor David Ige today announced two key appointments to his cabinet. 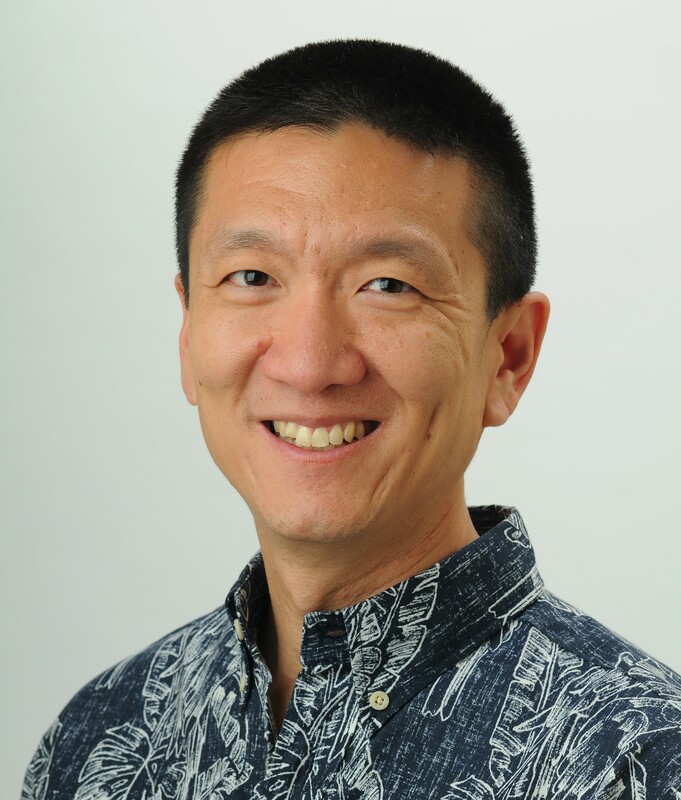 Doug Chin, local attorney and former managing director for the City and County of Honolulu, has been named Attorney General. Chin polished his litigation and leadership skills during his 12 years at the Honolulu Prosecuting Attorney’s office. Chin is leaving his current post as the managing partner at Carlsmith Ball to take the position. 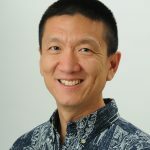 Chin earned a bachelor’s degree in English from Stanford University and added a law degree from the William S. Richardson School of Law, University of Hawaii. 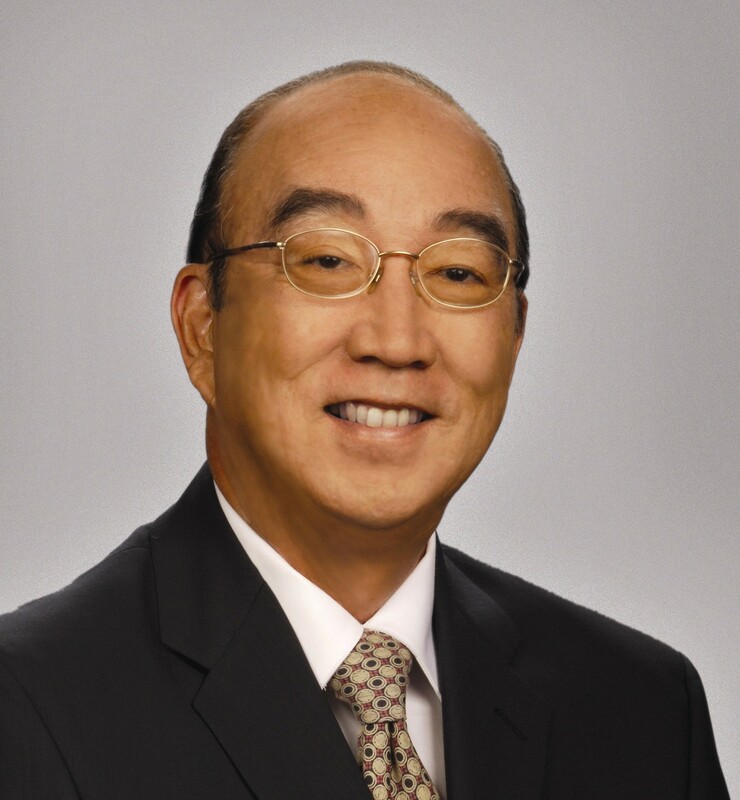 Randy Iwase has been appointed to the Public Utilities Commission and named Chair of the Commission. 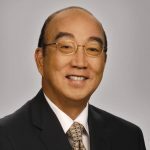 Iwase’s expertise in this arena stems from his years as the Supervising Deputy Attorney General whose division provided legal counsel to the Department of Commerce and Consumer Affairs and the Public Utilities Commission. He is also a former state legislator and former Honolulu city council member. Recently, he was the Chair of the Hawaii State Tax Review Commission. Iwase earned his bachelor’s degree from the University of Florida and his J.D. from the University of San Francisco School of Law.